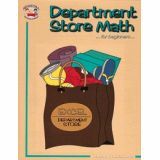 Extra Price lists for Department Store Math for Beginners Game. Math problem-solving practice for students whose skills are on a more primary level. 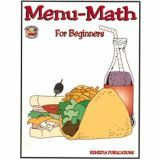 Each book features a colorful menu or price list and lots of simple addition, subtraction, and multiplication word problems.